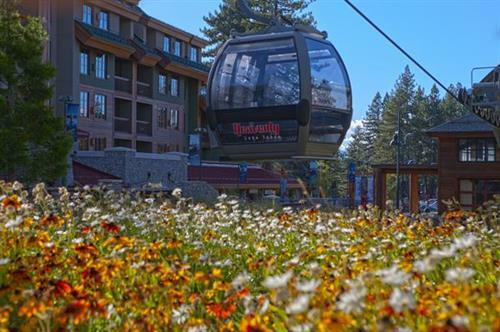 The Heavenly Gondola is open year-round for sightseeing. 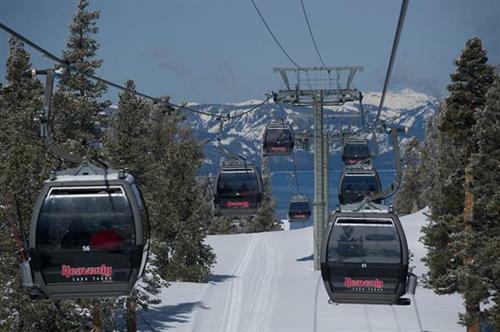 Located in the heart of the Heavenly Village, the Heavenly Gondola is Tahoe's must-do activity. 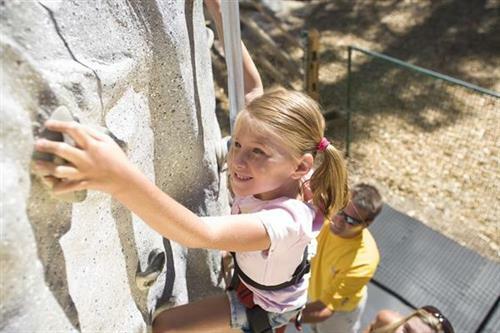 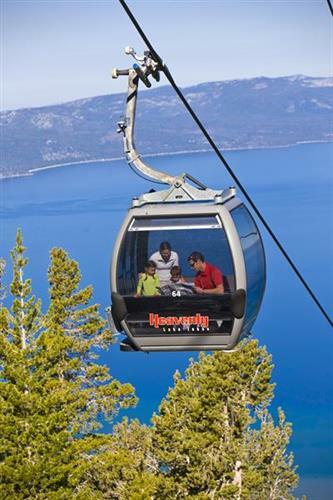 Families will be swept away by the gorgeous views of Lake Tahoe as they enjoy the 12-minute ride. 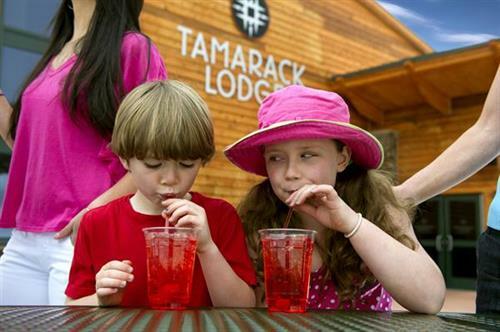 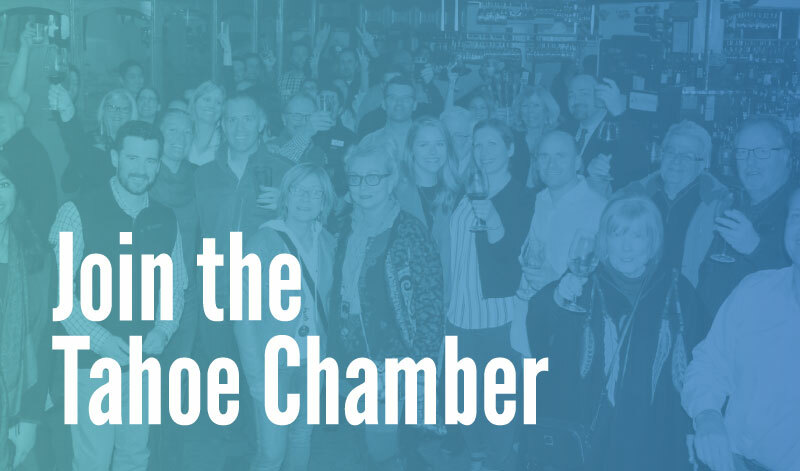 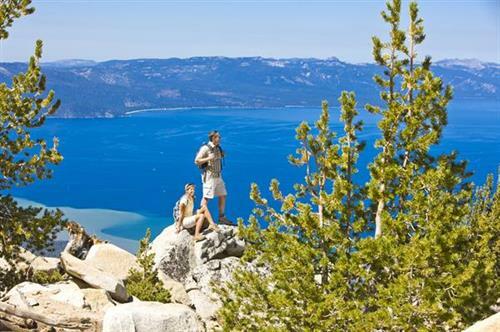 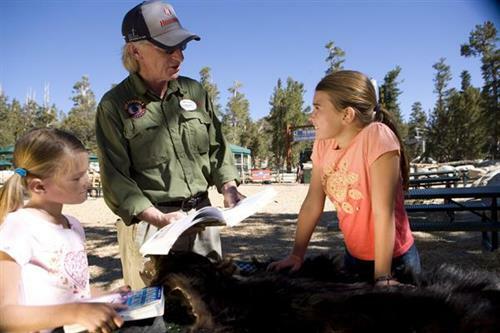 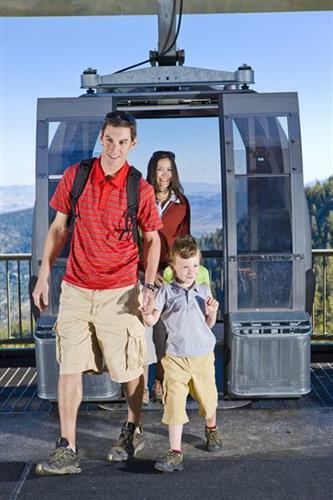 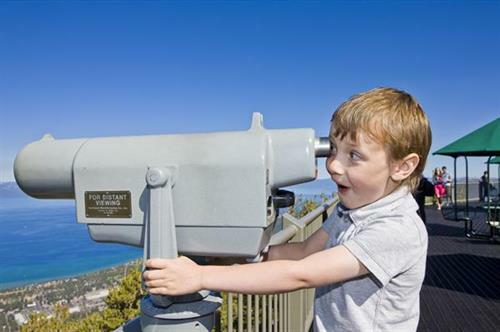 Stop at the Observation Deck, located at 8,100 feet to inhale fresh air and eye-popping views of Lake Tahoe, the Carson Valley and the Sierra Nevada Mountains. 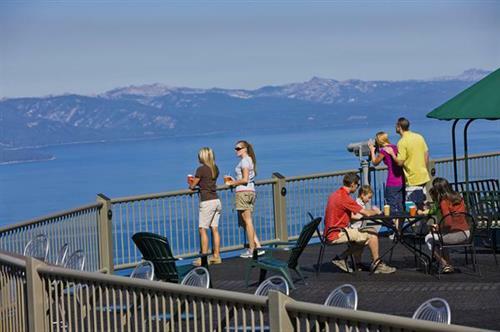 The Deck offers telescopes for viewing pleasure and Cafe Blue is open daily for refreshments and snacks.